From its beginning in 1970 in New York City, Touro University was founded on the belief that education is key to a successful democracy and providing equal opportunity to all citizens. The name of the non-profit university comes from Judah Touro and his father, Isaac. Isaac was a leader in the colonial period in America. Judah followed in his father’s philanthropic footsteps in the early days of the United States, endowing churches, schools, cemeteries, parks, and hospitals. Their dedication to the ideals of democracy and education continue to provide the foundation for the mission of Touro University Worldwide. In the mid-1990s, Dr. Yoram Neumann and Dr. Edith Neumann developed an online higher education school for the Touro College and University System. 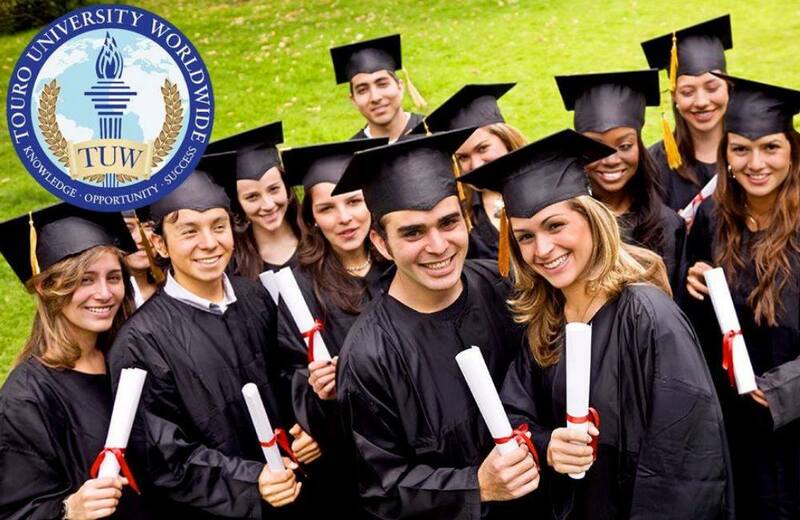 In 1998, they founded an international online school that was the precursor for Touro University Worldwide. The school became the first to offer a regionally accredited doctorate program online with no residency requirements. From this beginning, Touro University Worldwide was founded in 2008 with a home base in Cypress, California. The school offers degrees to thousands of professionals each year who want to further their career by gaining skills that keep up with marketplace trends. Touro University Worldwide is available to students around the world through its online degree programs. The university was built on a Judaic foundation, welcoming students of all backgrounds and maintaining a commitment to social justice, intellectual pursuit, and philanthropic duty. Touro University Worldwide is committed to serving the educational needs of adult learners who want to further their careers. The university is also committed to addressing the educational needs of students from underserved communities. These commitments are key components of the university’s institutional goals and outcomes, which also includes a commitment to continuous improvement and a practitioner-scholar learning model that prepares graduates for real-world challenges. Touro University Worldwide is an excellent choice for many college students, especially adult learners and working professionals. We invite you to explore our course offerings to learn more about how Touro University Worldwide can help you take your career to the next level.